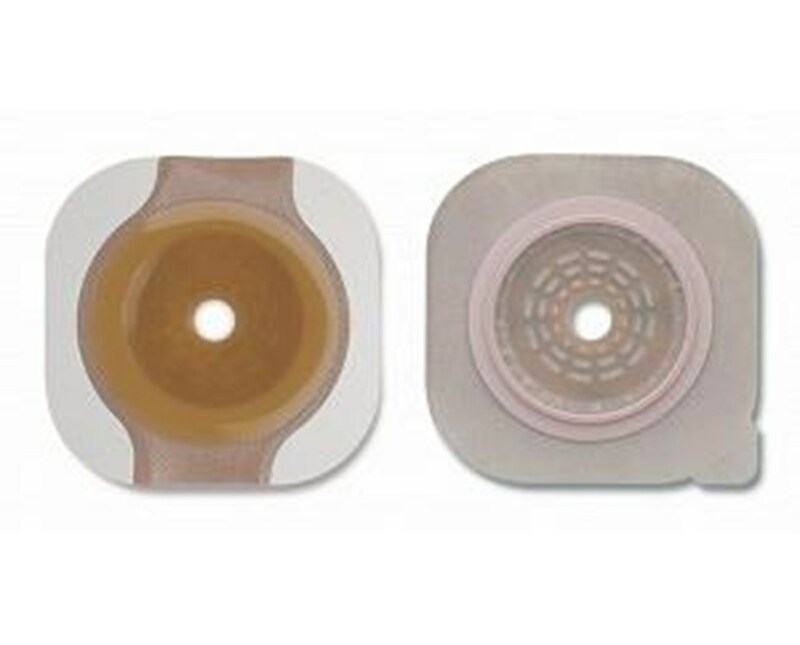 New Image Flex Wear Skin Barriers can be purchased individually. Please contact customer service for assistance. This barrier protects the skin from corrosive drainage. 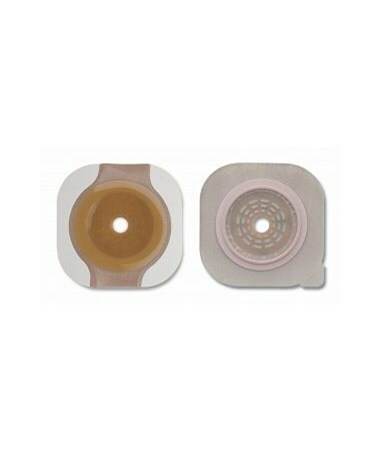 Tape borders provide additional security to the attachment of the one-piece pouch or two-piece skin barrier to the skin.